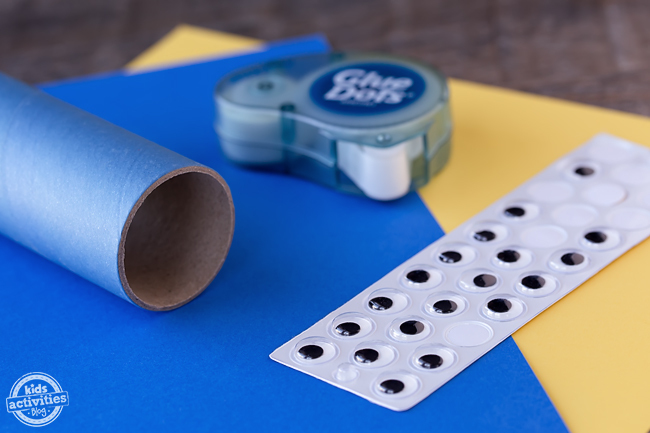 Looking for an easy spring craft for kids? We’ve got you covered! 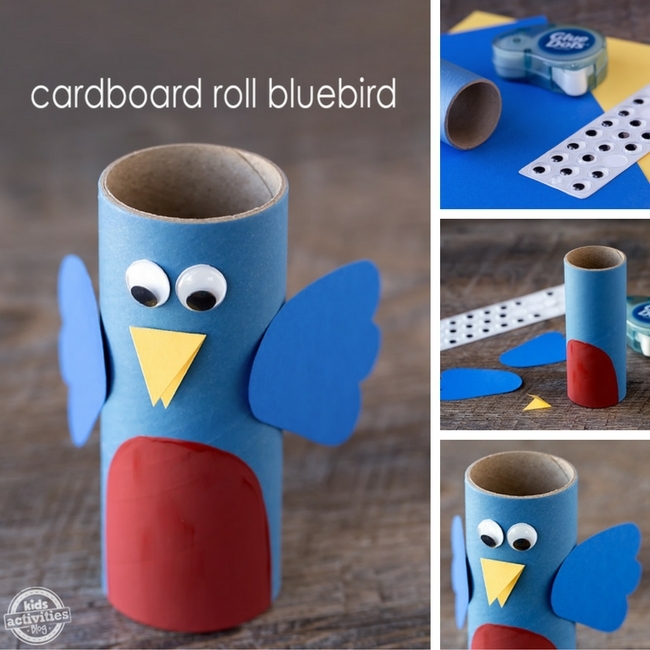 This Cardboard Roll Bluebird is simple, adorable, and fun for kids of all ages. Best of all, it requires minimal supplies and adult help! My favorite thing about spring is watching birds flit about, nesting, feeding, and singing. 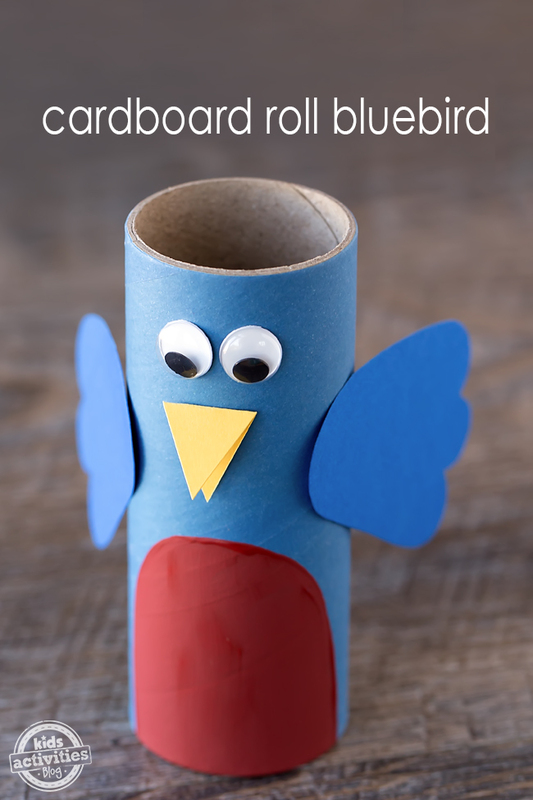 I especially love bluebirds, and they are exactly what inspired this easy cardboard roll craft! 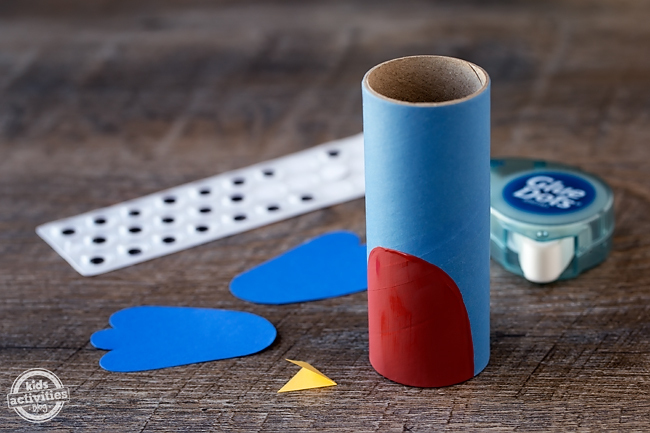 After gathering supplies, invite kids to paint a red belly on their cardboard tube. 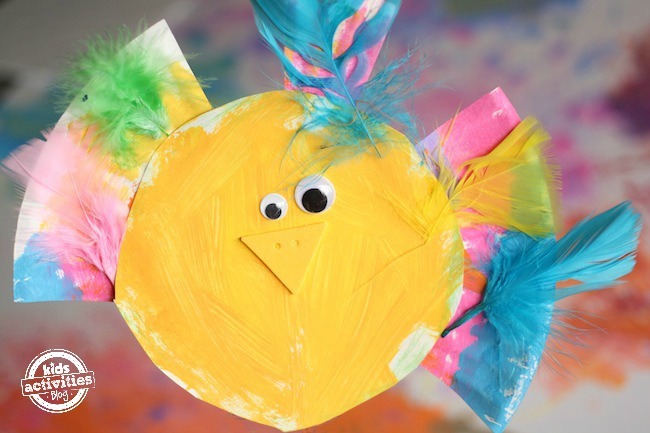 Next, invite kids to cut out wings for their bird from the blue paper, and a beak from the yellow paper. Last, glue the beak and wings to the cardboard tube, then press wiggly eyes above the beak. Isn’t this craft cute? It’s the perfect spring craft for kids! 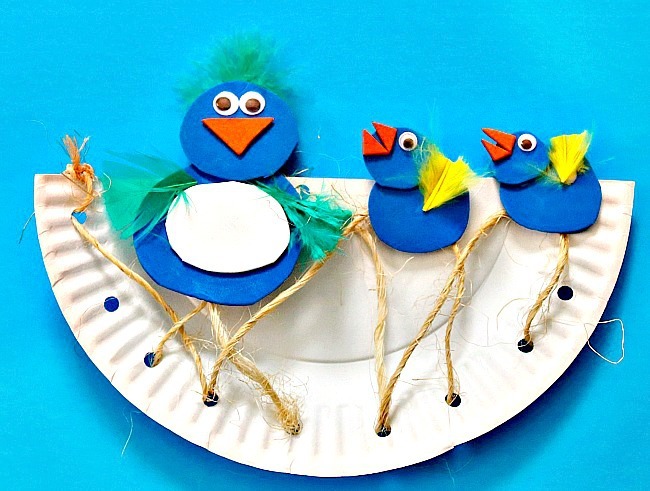 Click the images below to view more easy bird crafts for kids.